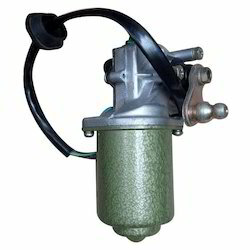 We offer high quality of Wiper Motor & Linkage Assembly. Providing the highest quality standards while constantly maintaining the sustainability of our products. Wiper motors in 12 and 24 vdc from 10 nm torque to 120 nm torque to suit all vehicles applications. Tested to sae standard. 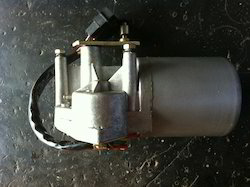 We are offering Wiper Motor to our client and our product is made of good quality. Bus Wiper Motor is designed in accordance with international quality standards, utilizing quality-approved material and modern technology.